As Execution Labs’ Operations Guy, Behrouz keeps an eye on the day to day challenges of both XL and its teams. 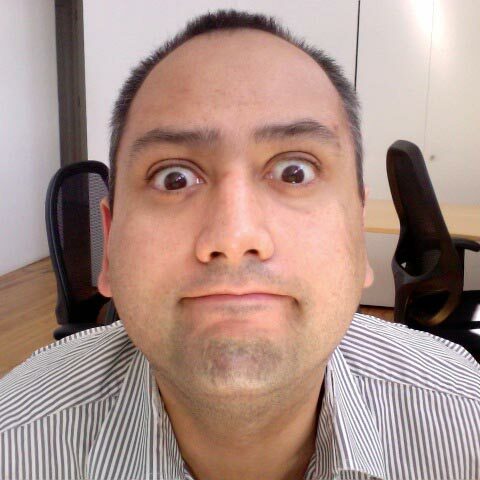 A game industry veteran with 10 years experience, Behrouz joined Gameloft in 2004 as a programmer. From there he held several technical and management positions from Lead Programmer to Producer, as well as Producer and Senior Producer positions at Behaviour Interactive and Gamerizon. His main areas of expertise are operations, business development and technical management, primarily on emerging platforms and mobile handsets. Behrouz holds a Masters degree in Business Administration from McGill’s Desautels Faculty of Management and a Bachelors degree in Computer Science and Psychology from Concordia University.